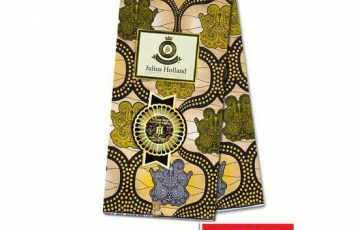 Vlisco Hollandaise Wax print designs are from the best ankara fabric manufacturers from Holland. 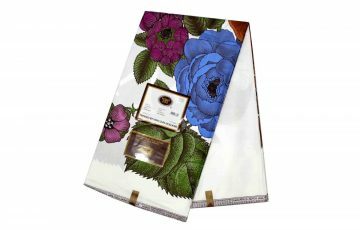 Specially crafted Wax Hollandais, Super-Wax and Java print(s) fabrics with seal of quality. 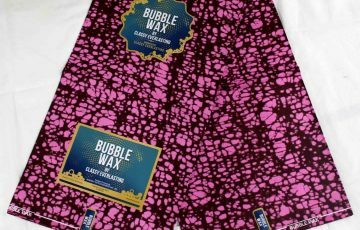 Superwax is 100% pure cotton fabric for the Nigerian upperclass. Beautiful wax for the Hausa Ankara style. 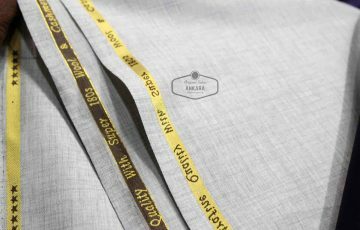 Choose from a collection of high quality fabrics that suit your style – proceed to checkout – pay online or via direct bank transfer – get an email order confirmation – then we deliver. We’re an Wholesale African ankara fabrics distribution e-commerce platform, our focus is to help fabric dealers, tailors and fashion designers across Africa source diverse textile options at very competitive prices for better profitability on the B2B end while also helping the everyday consumer on diverse colourful fabric options at very competitive prices ‘B2C’. However, since opening for business in 2017, growth have been northward in excess of 1000% in a very short period. We are constantly evolving and looking to offer our customers all the best possible options while infusing new innovative ideas into our business process. We have built robust logistics partnerships with regional players which have ensured the promptness of goods delivery across cities, while still looking to build more solid partnerships with both manufacturers and importers of textiles across the globe. Driven by the belief that we can cloth the over 1.2 Billion people on the African continent, we are gradually stamping our feet on the West African market. 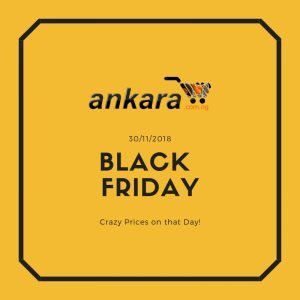 Wow,thanks Ankara.com,your fabrics are nice and worth the price.no one saw it on me and didn’t compliment.the delivery was fast as said. Looking forward doing business with you guys. Product delivered as exactly as anticipated, it’s an exactly replica of the item listing. Help desk was surprisingly more helpful than a typically 9ja online store. 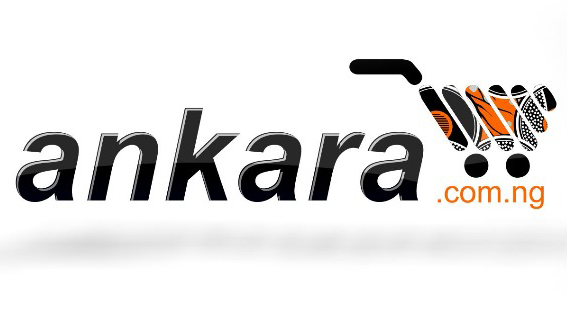 They called severally to ensure that the product was delivered on time. For me its 5 stars. Justin Abj	National Assemby, Abuja. Nora Igbinoba	Norfetti Fashion, Port Harcourt. The fabrics are of very good quality, my clients appreciate them, it’s been nice doing business with you. Jennifer Tete	Olivia Dental Clinic, Tema, Ghana. Yes, we have received our order, thanks a lot, fabrics very beautiful, fabrics very much were pleasant to us. My Aso ebi fabrics are very lovely, ankara.com.ng even helped me delivered to every guest location. Amazing service!. 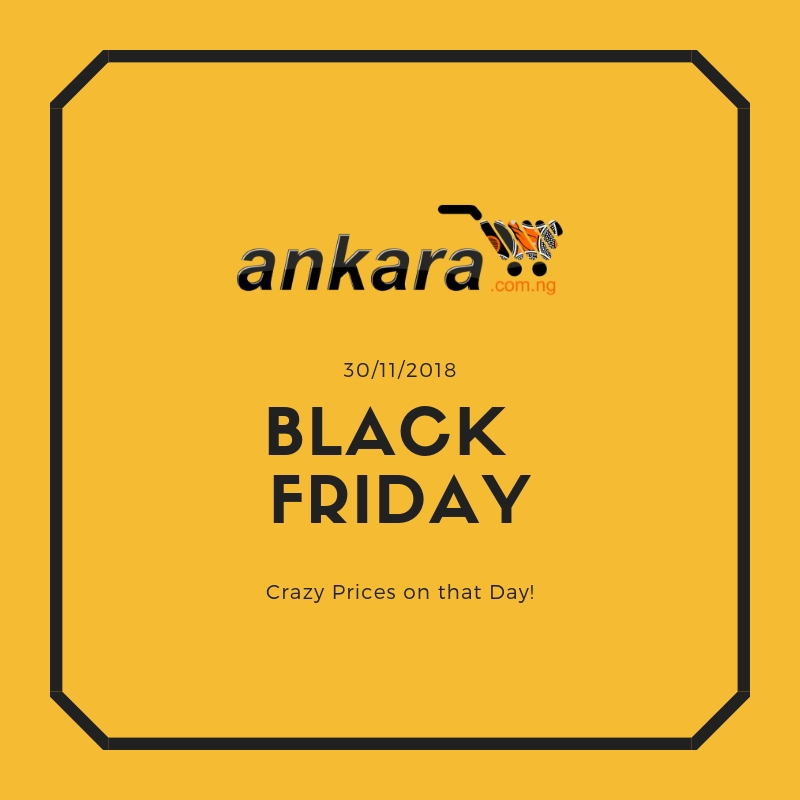 My orders with ankara.com.ng has been very consistent weekly and you guys have always delivered as promised, I am impressed. 5 Star service!.